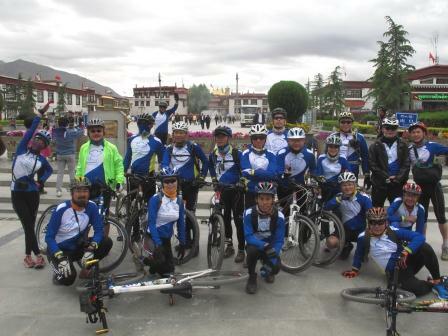 We are an established company with over 7years of experience specialising in cycling tours & guided treks in Tibetan areas and southwest China. 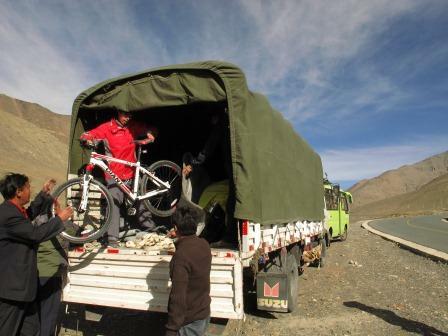 More recently, we also setup a local operation in Myanmar that only specialises on cycling tours. 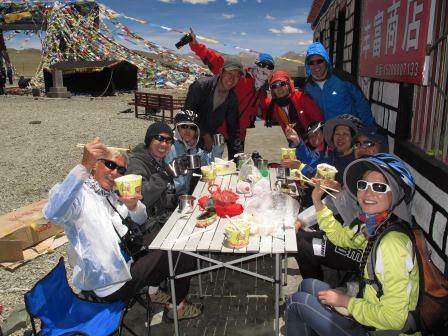 With a team of passionate people that simply loves the outdoors and cycling, Shangrila Adventure creates and deliver meaningful adventure holidays for our clients. 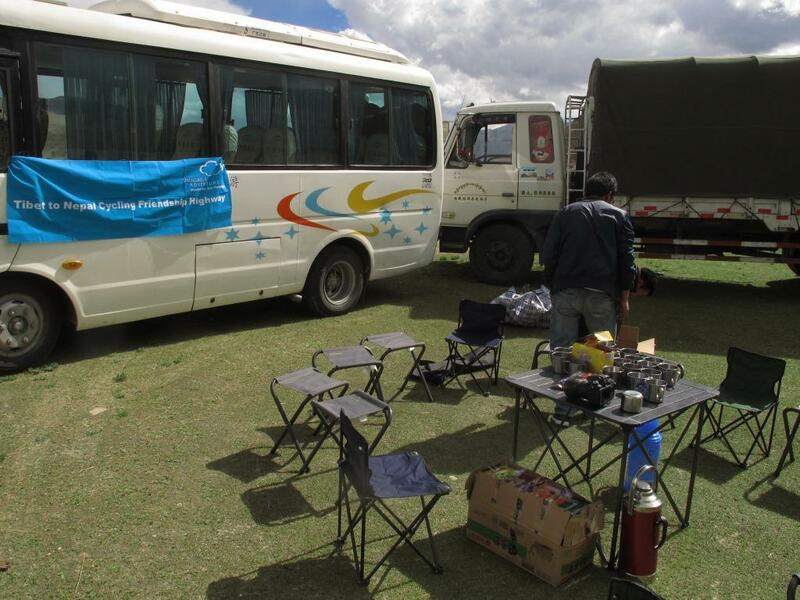 All Shangrila Adventure cycling tours come with logistic vehicles 100% of the time, amenities such as accommodation, meals & drinks, good quality bikes, guide/leader and mechanic services. 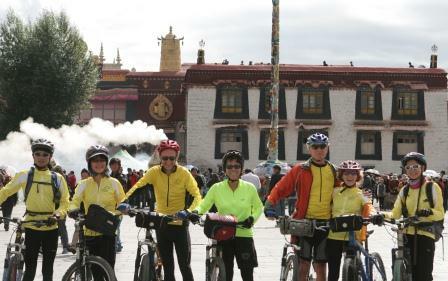 We make unique cycling holidays available both to the serious & average cyclist.